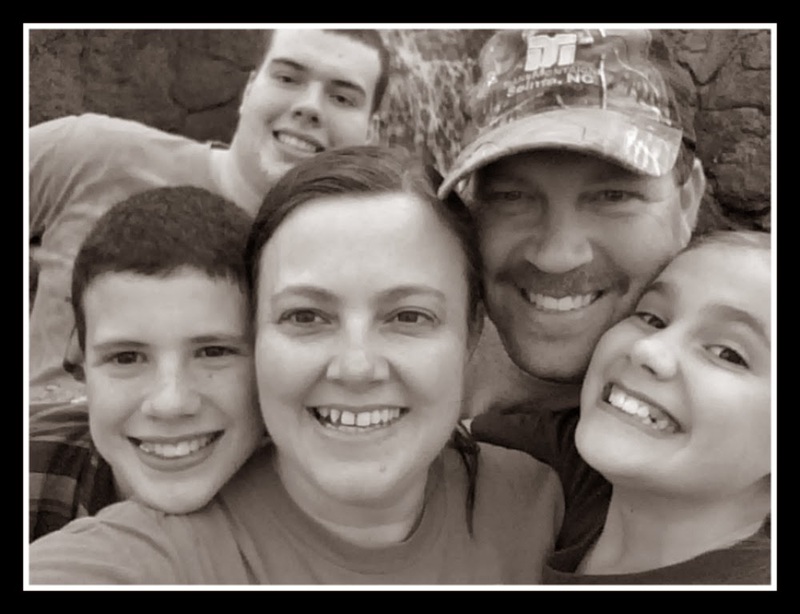 Grace Christian Homeschool: The Old Schoolhouse Freebies Just For You! 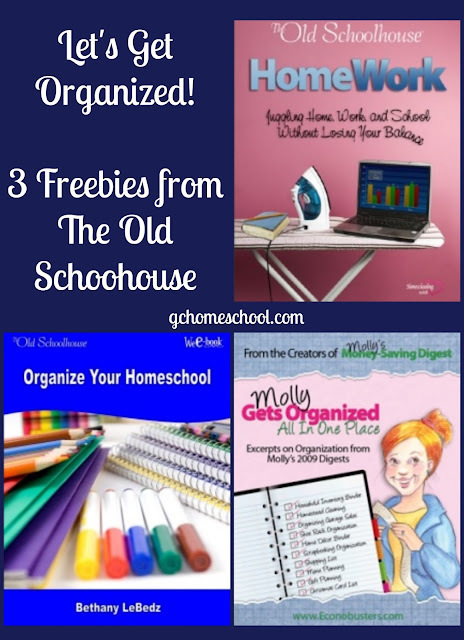 Through out the month of April, The Old Schoolhouse is offering up a few freebies just for you - my readers!! Since I am totally failing at any type of organization at the moment, I thought these might motivate me and give you some encouragement and tips too. By using the code MLCREW16, you will receive the following 3 freebies! Don't forget, they're only available through the month of April! 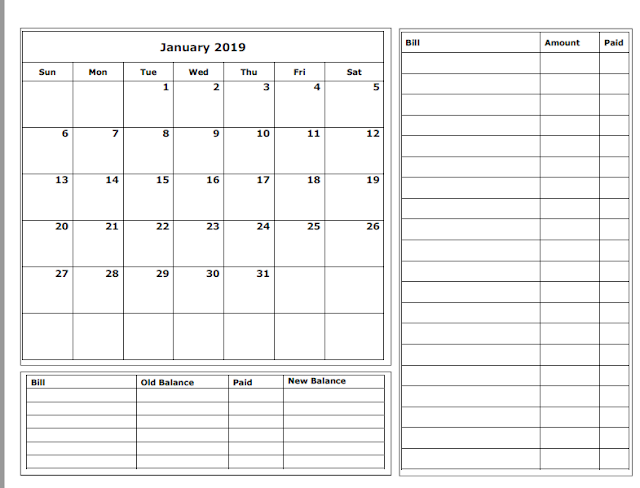 In this freebie, you will find articles on a household inventory binder, couponing, frugal storage ideas, menu planning, cleaning and organization, and so much more! 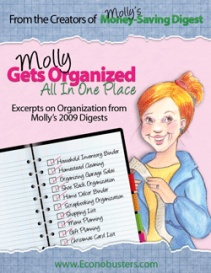 This is a collection of a year's worth of organization articles! 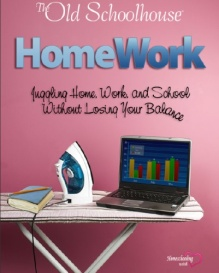 Are there any work at home moms here trying to homeschool and keep up with the house too? Here are a few of the topics covered in this e-book. . . Learn how to adapt an organizational system to fit the curriculum and supplies you use. Figure out the best location for books and supplies, a place that works best for your family’s learning and living lifestyle. 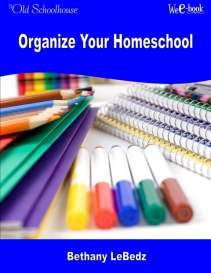 Discover the top ten supplies for organizing. Create a plan that will keep everything organized. I'd love to know what you learn and even more I'd love to know what you implement! Some wonderful resources. Thank you for sharing them. our old school house is located near the new one and sometimes there has things which let us into the freebies mood. explore more to know about the quality of writing. You can easily attract somebody with your outfit and so does the lipstick and its glows but somehow you can suit yourself into the best positive with your proper atitude. more which is for the students that is very helpful for the writing services.